Drupal is fast becoming a very popular platforms for lawyers and law firms, especially among related marketing professionals, and for good reason- the powerful and versatile CMS offers exactly the right tools and visibility potential to both satisfy existing clients and reach out to new ones. 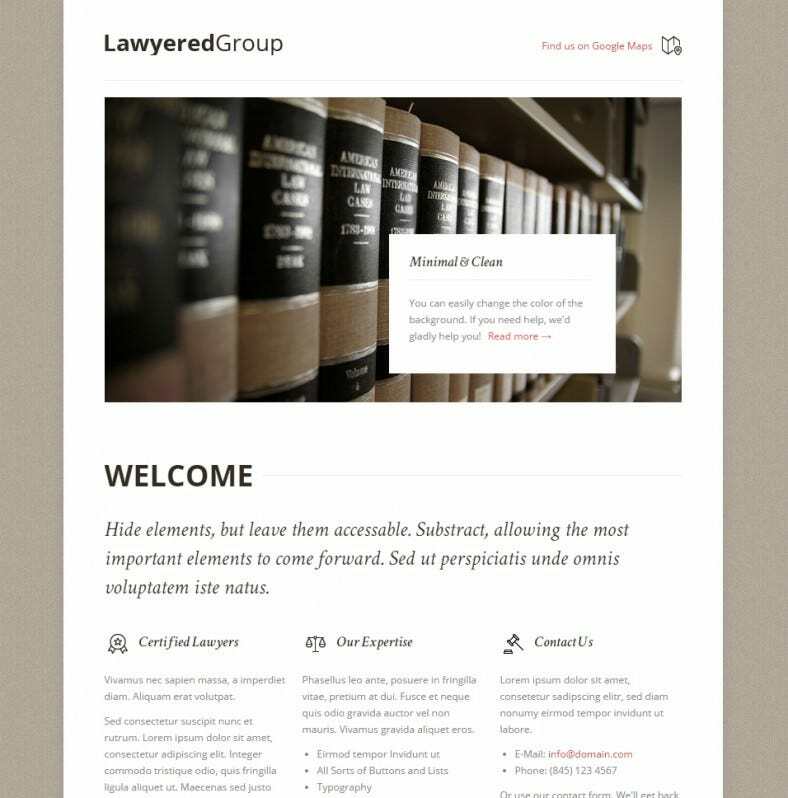 You May also visit Law & Legal Drupal Templates. Alongside its default tools, Drupal’s theme store offers a wide range of free and premium themes for legal workers to build the ideal website according to their needs and specifications. They offer easy branding across pages, a high level of customisation, automatic mobile optimisation, and SEO integration for greater visibility. 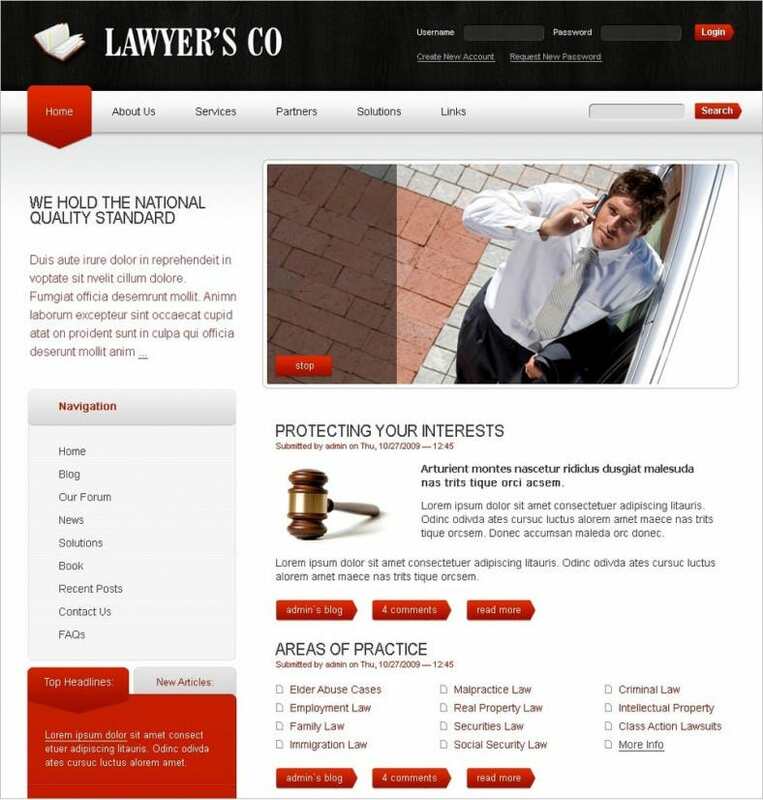 You May also visit Lawyer WordPress Templates. 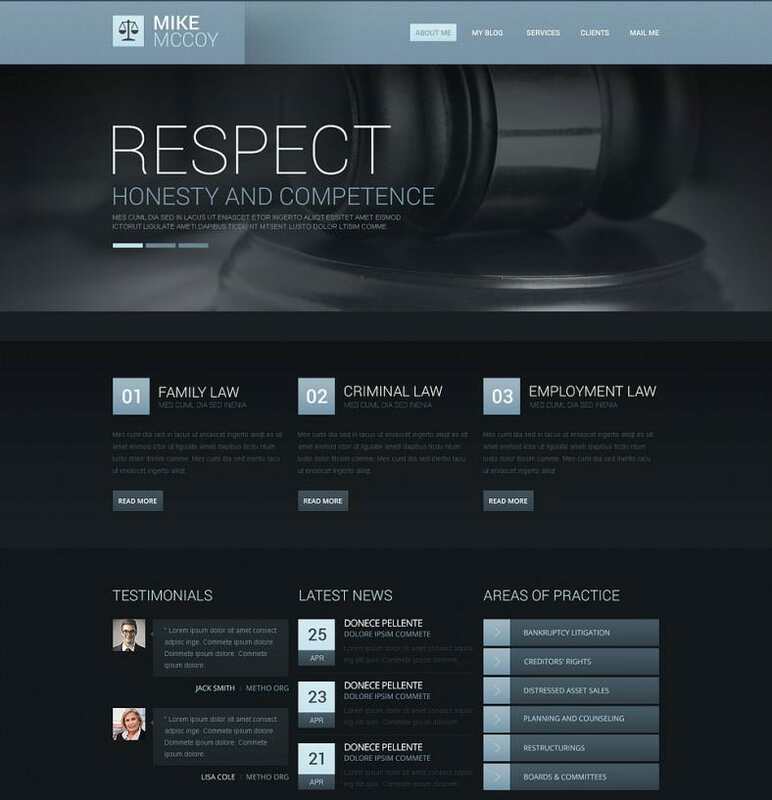 The top free and Premium Drupal themes for lawyers, law firms and legal professionals provide clean, efficient and confidence-building interfaces that allow easy navigation and make a bold statement. They thus help in creating a good first impression. They are free of clutter and highly customisable right down to the HTML and CSS codes, in a manner that is easy to understand and implement. They also come with additional elements like partner templates to help you show which companies or clients you have previously worked with, as well as provide all relevant and required info for clients about your practices, packages, cases and legal history. You can even utilise forum elements and portfolio options to provide a degree of confidential legal help to your clients right on your website. With social media integration elements, you can reach out to a wider client base, and with secure encryption all your documentation and client details will be kept perfectly safe and sound. You can use the best themes to create powerful websites laden with features which will be ideal extensions of your existing legal practices.